7. We don’t need a “wild/walla/atmo track”! 9. Overlapping dialogue is fine! “Mmmmh…. Copyright issues regarding music is a very common problem. If you need a specific song for your movie, be sure that you have the right BEFORE you shoot the scene, or prepare a backup song. Especially if your actor has to sing on it, cos if you don’t get the right, it means you might have to reshoot the scene or let it go! On how to get the right of a song, there are many Raindance courses about it, as it is a big subject per se, and complicated too. Honestly if I had to pay ONE guy only on my set, it would be the sound operator! 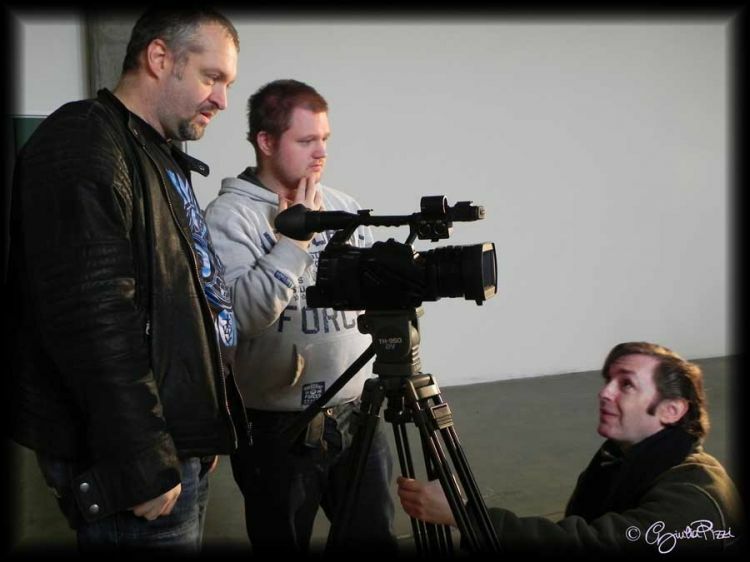 The Director of Photography and sound guy are the most important people on a set for me! If I can take them with me on a location recce, I definitely would, cos they would know what works and does not. 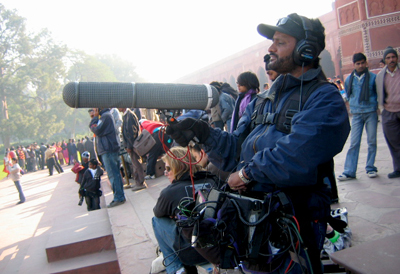 One last advice on sound recording on set: it all depends on the technique used – there are many – but mainly PROXIMITY IS KING! So get the microphone placed properly and it should do the trick.” Want More? 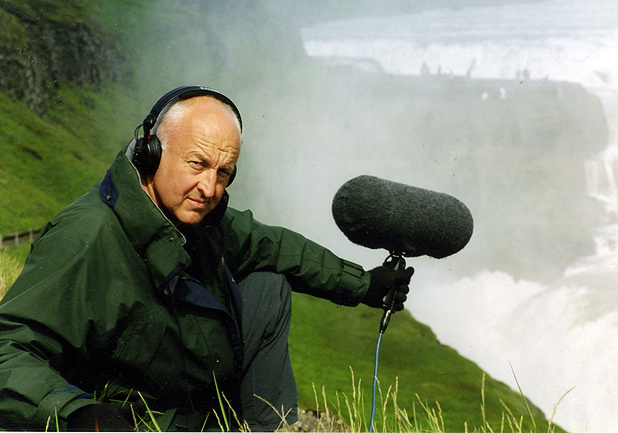 Here’s another 5 tips for recording sound on location. Best of luck! It might be an idea to try to use Kickstarter? 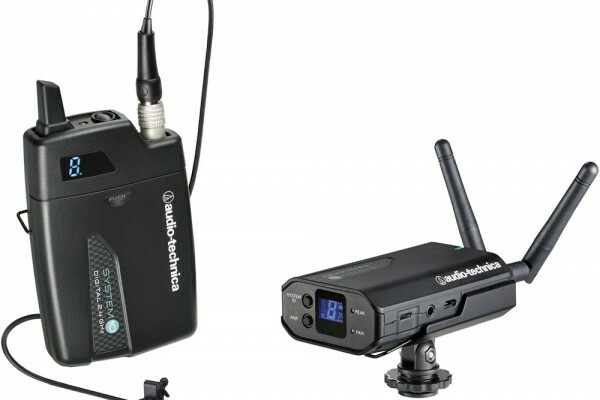 If you have a project you can raise the funds you need to purchase your gear there. Indiegogo & Pozible are two other great sites for crowdfunding.